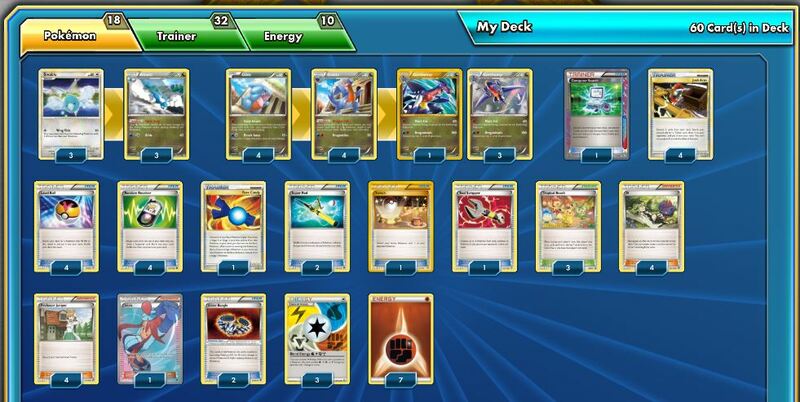 In the past, our blog coined a now commonly-used phrase called the "deck list dump": an article which provides users deck lists. As used here, the deck list dump's practical purpose was to provide users quality content on days in which we couldn't provide a more in-depth article such as yesterday's. That way, there's still a lot to learn even if the actual article writers here can't provide normal premium-level content. Concept Competitiveness: 7/10. 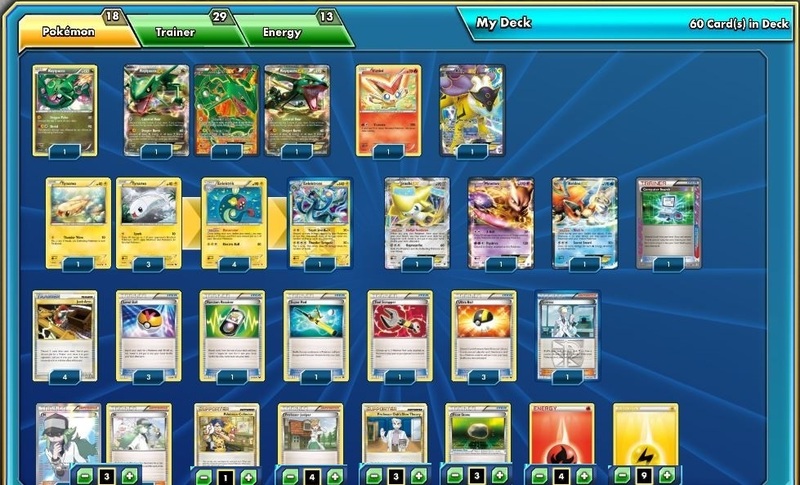 Great versus Genesect/Virizion/Celebi, competitive with most other decks, but struggles at times. Concept Competitiveness: 5/10. Struggles against all of the top decks, but has a hard cap to the amount of times its games takes. Also beats Plasma very handily. This particular list could use Twins from Triumphant. Concept Competitiveness: 8/10. Amazing versus all of the top decks in Legacy, but will take very hard losses, including to anything Water. Concept Competitiveness: 7/10. Darkrai as a concept will always be extremely powerful, but in all honesty this particular list is not very good. I've included it however as an option for how to build Darkrai even if you don't own the very expensive Junk Arm card. Concept Competitiveness: 9/10. Incredibly powerful, versatile, and has no bad matchups. Only thing keeping it from being a "10" is that it struggles a bit with Darkrai and select rogue from time to time. Concept Competitiveness: 8/10. Extremely consistent, and exchanges very well with most of the format. 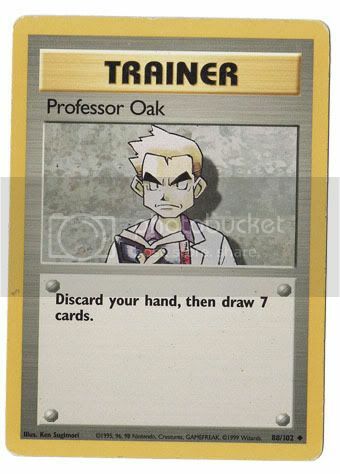 The card pool from HeartGold/SoulSilver makes a big difference for this deck.